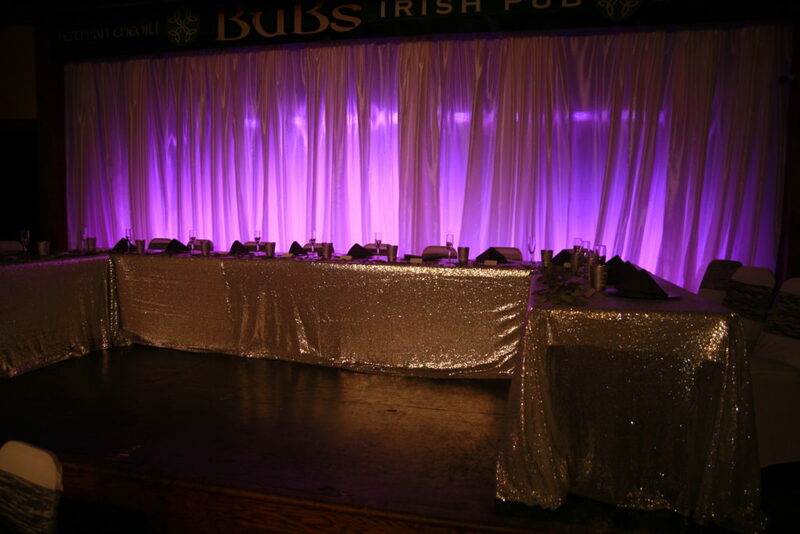 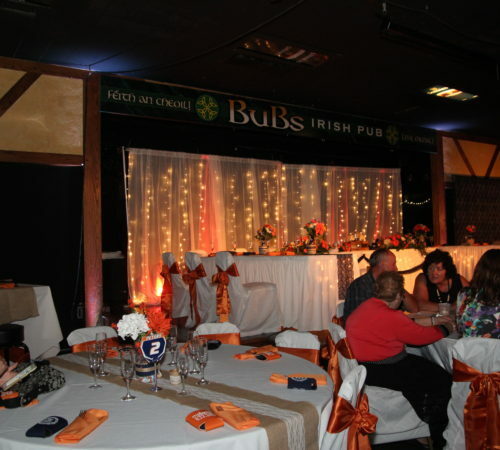 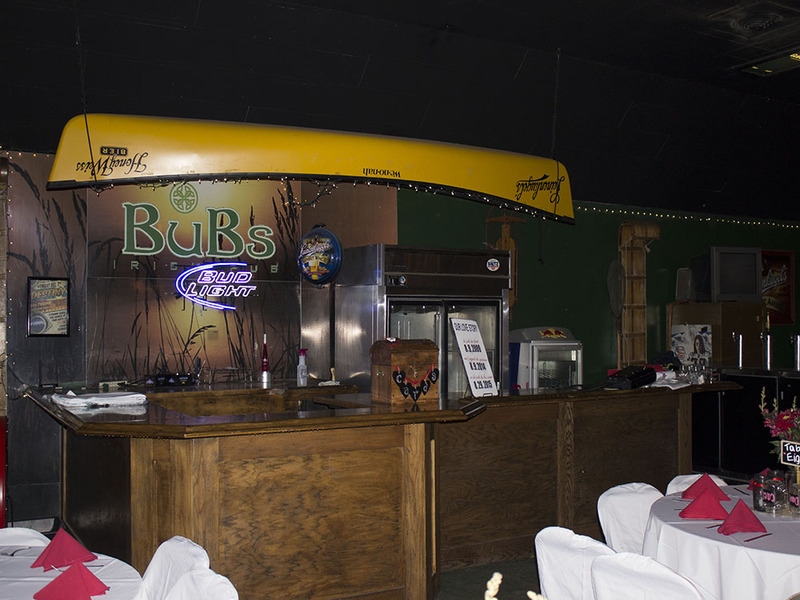 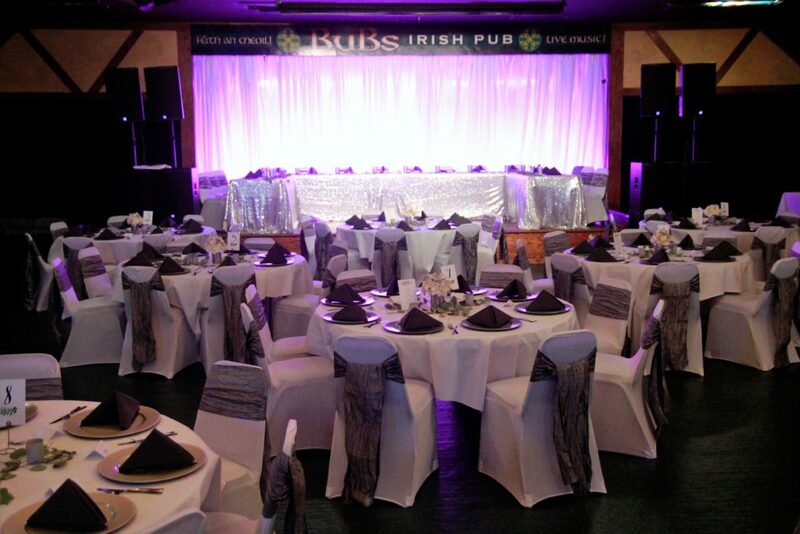 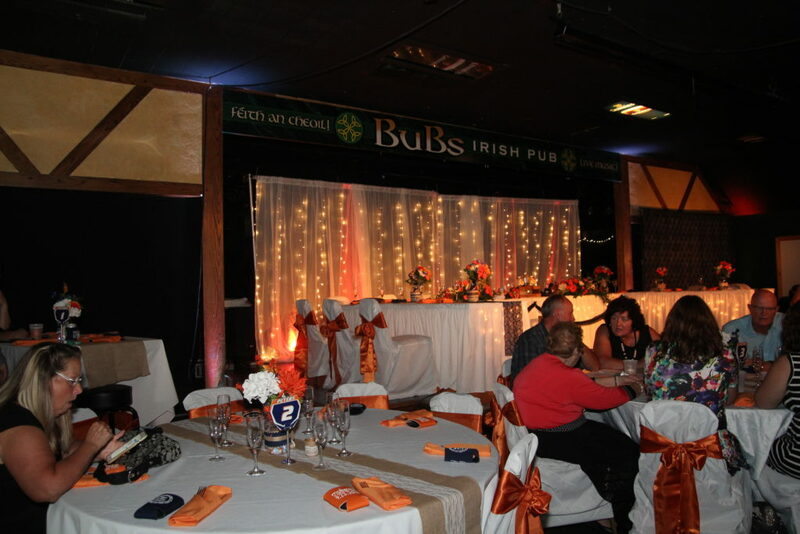 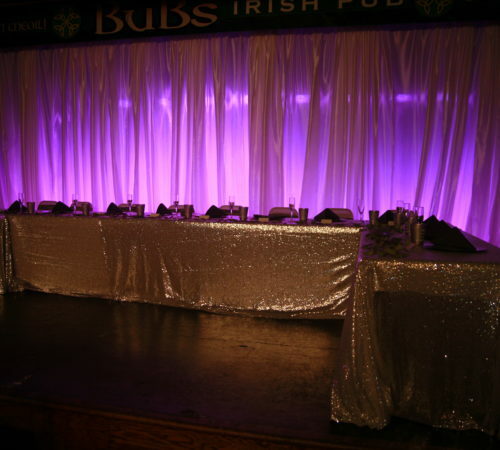 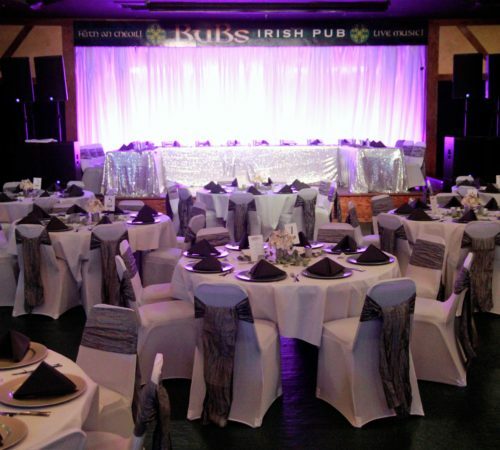 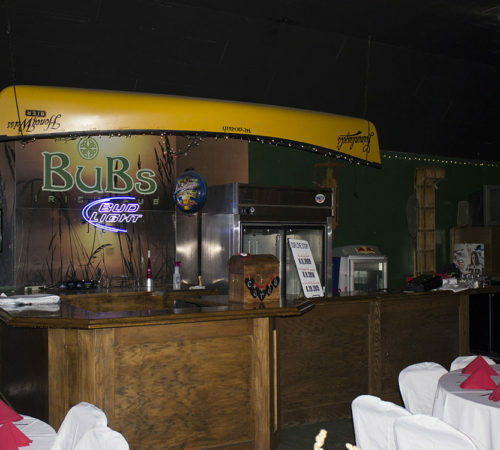 BuBs Main Stage Bar Area is a flexible party area complete with a private bar and a 24’ X 24’ professional live music stage. 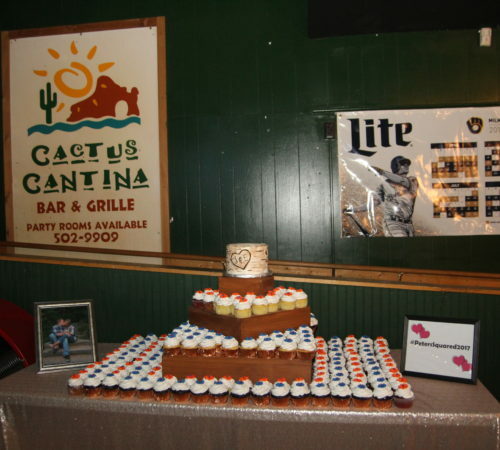 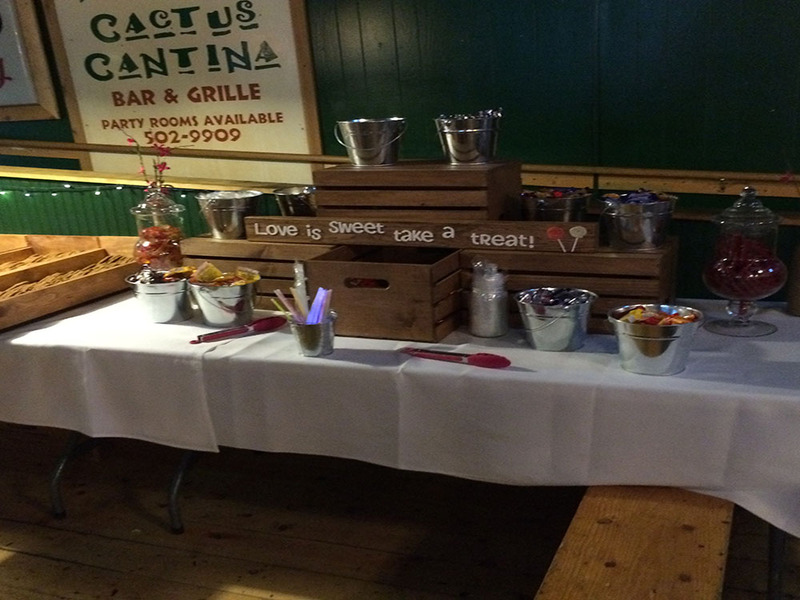 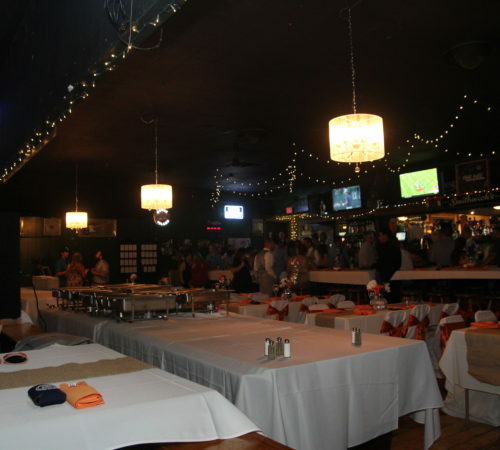 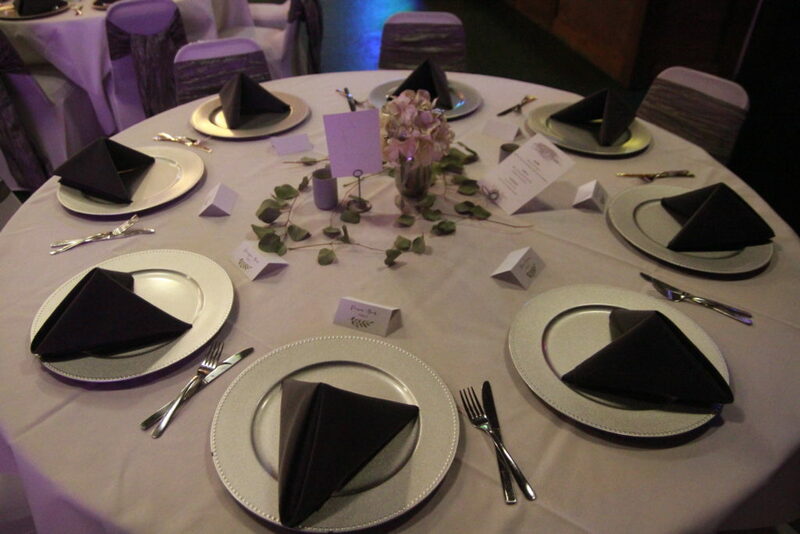 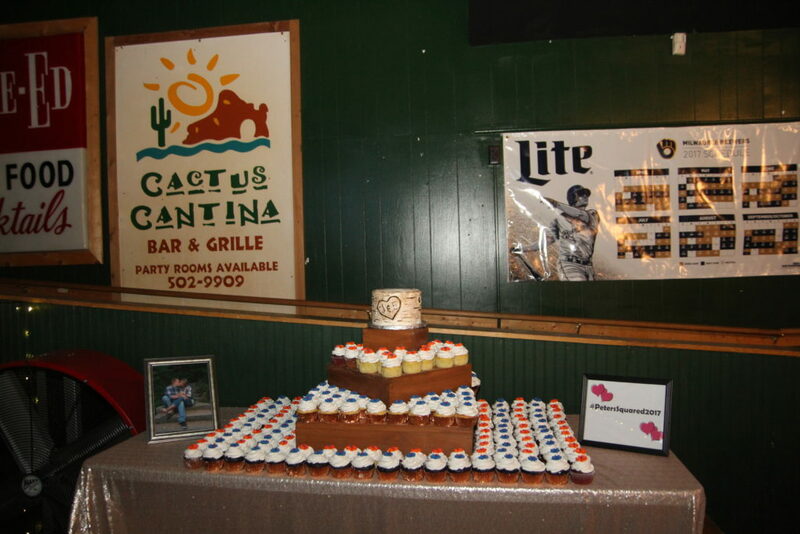 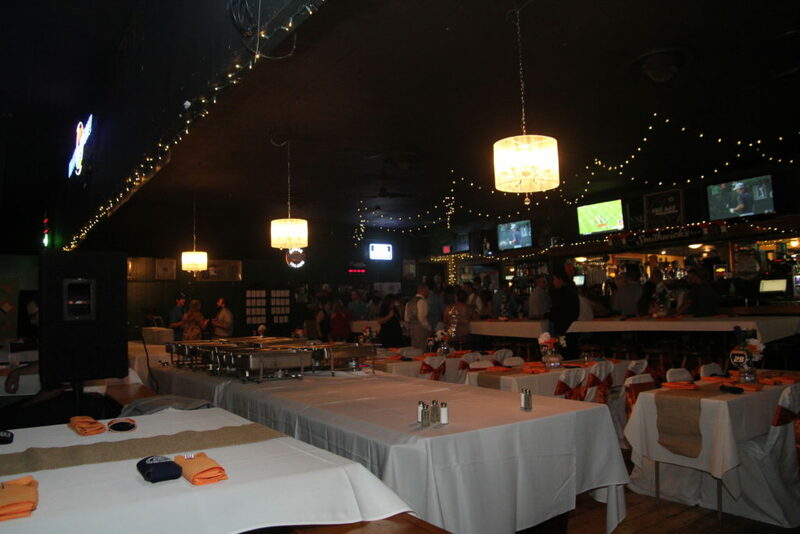 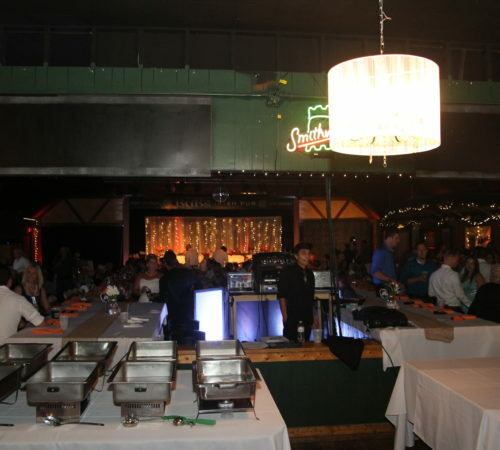 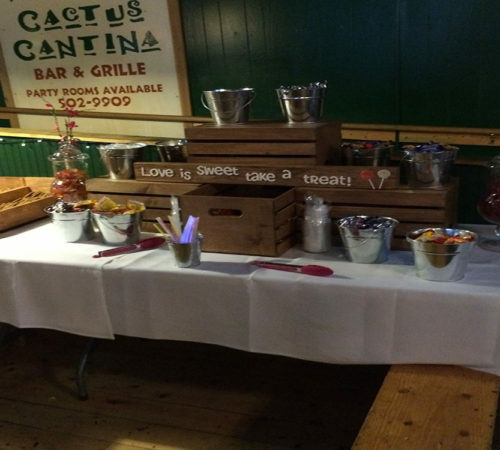 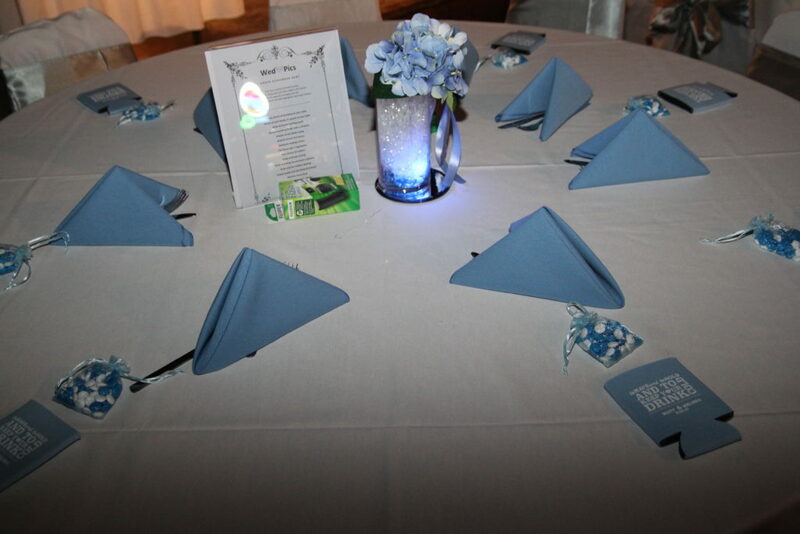 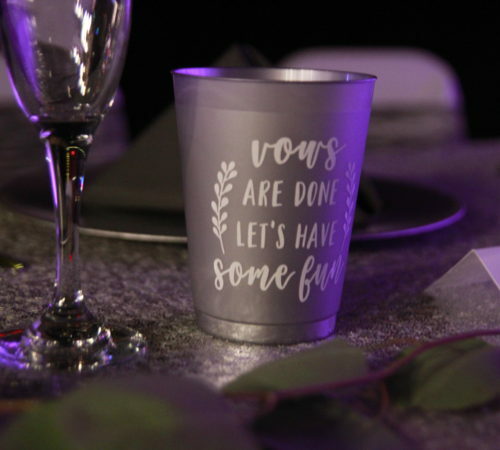 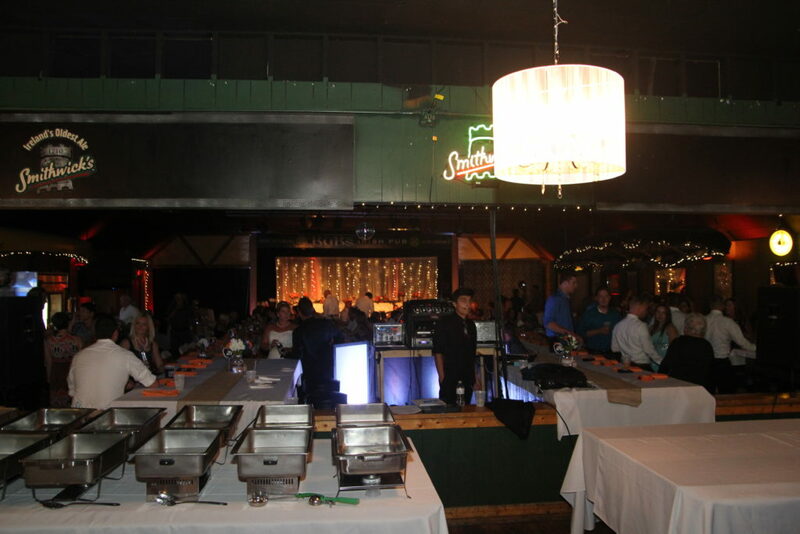 It works well for a private party of 50 up to a large gathering of hundreds of people. 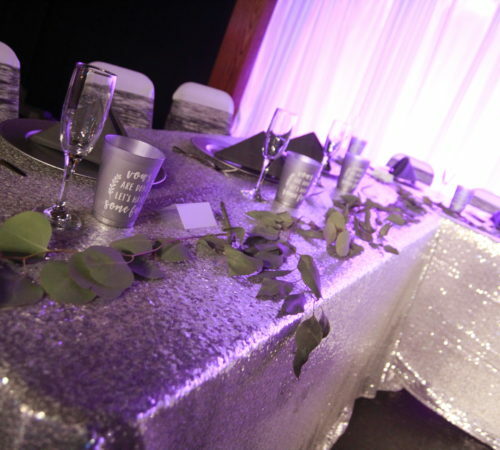 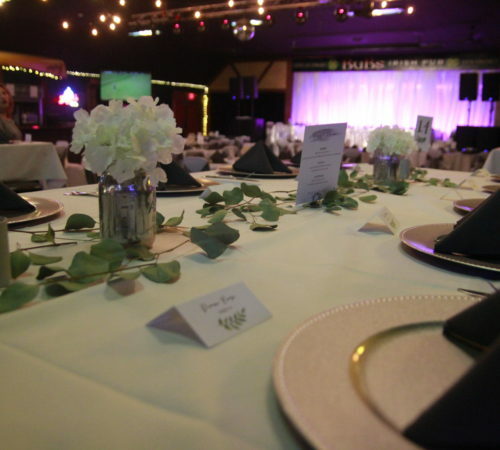 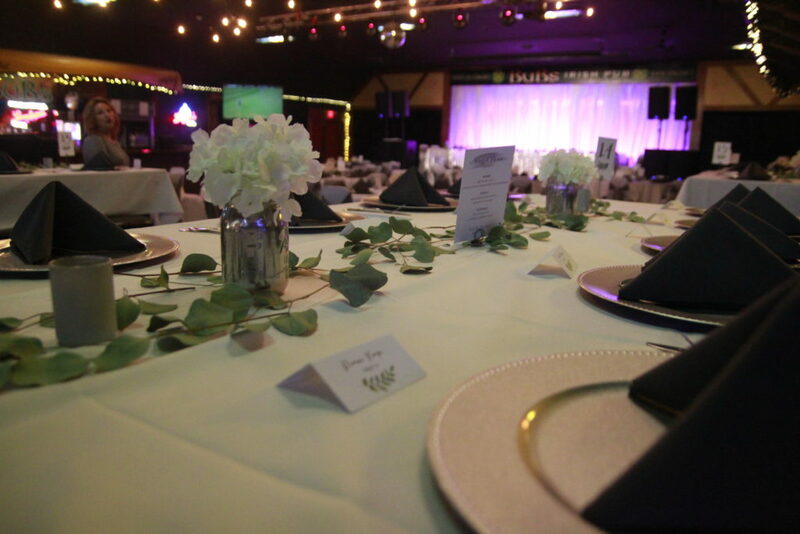 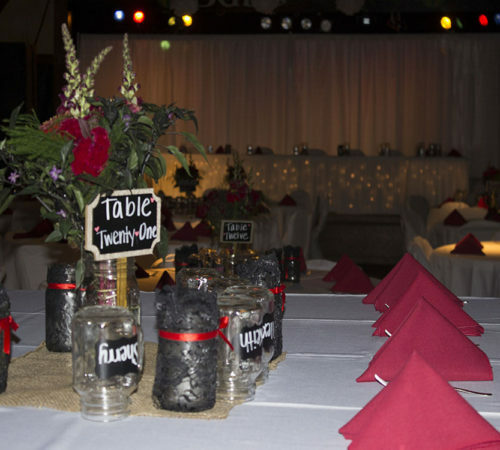 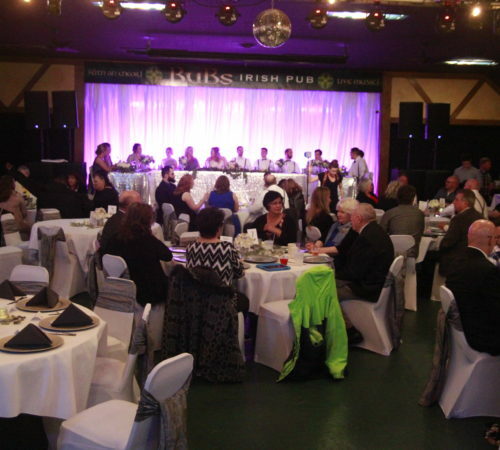 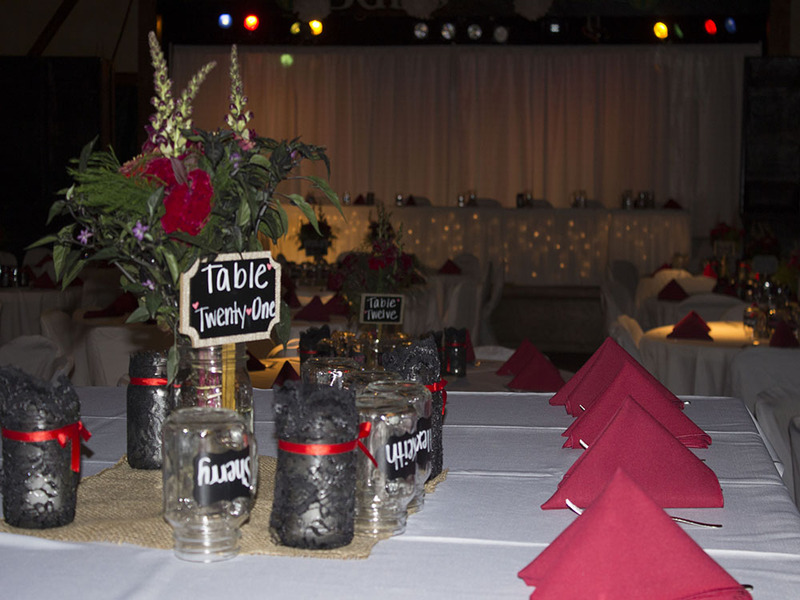 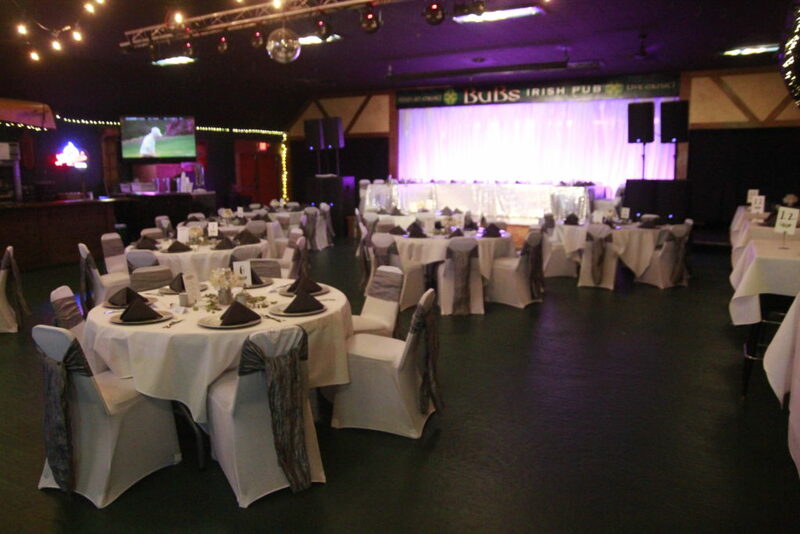 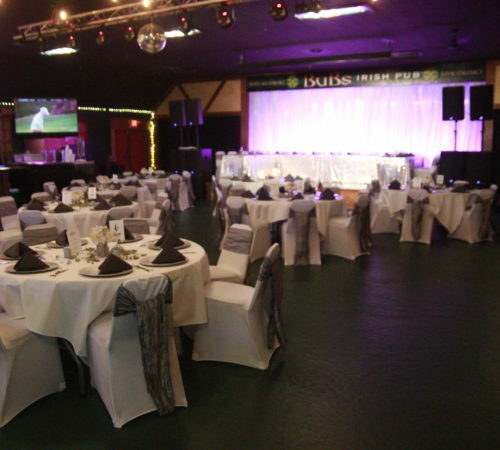 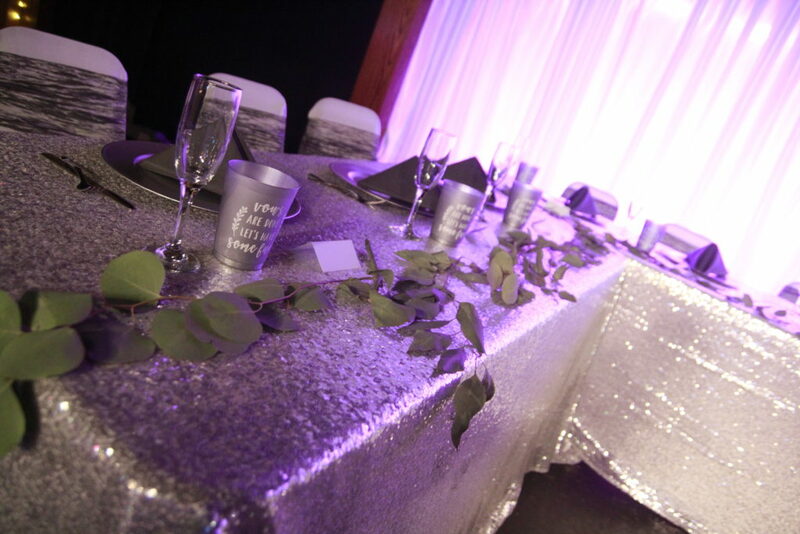 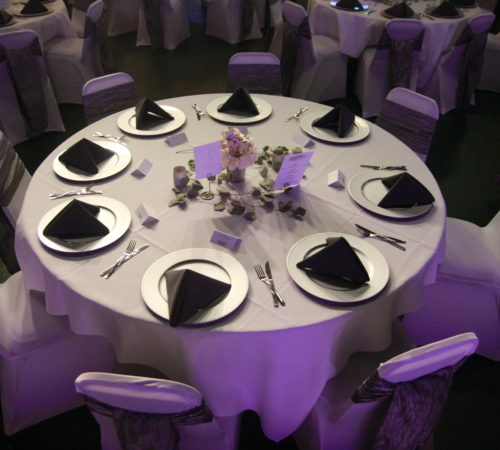 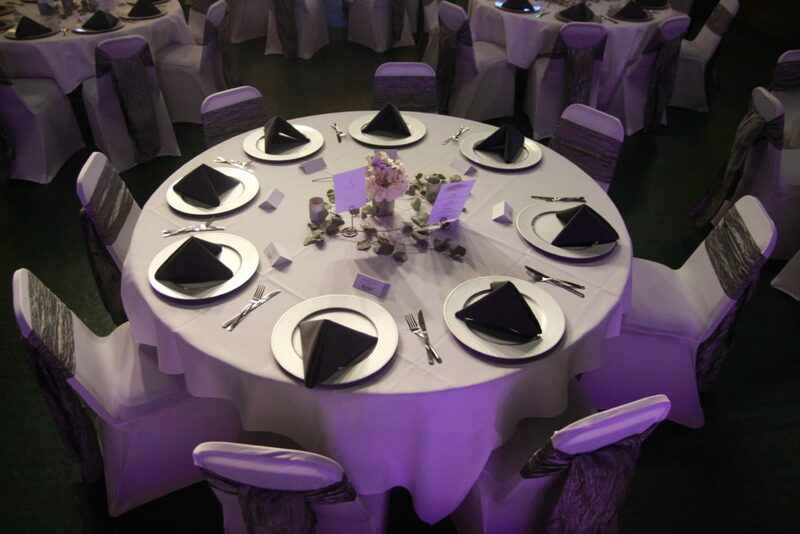 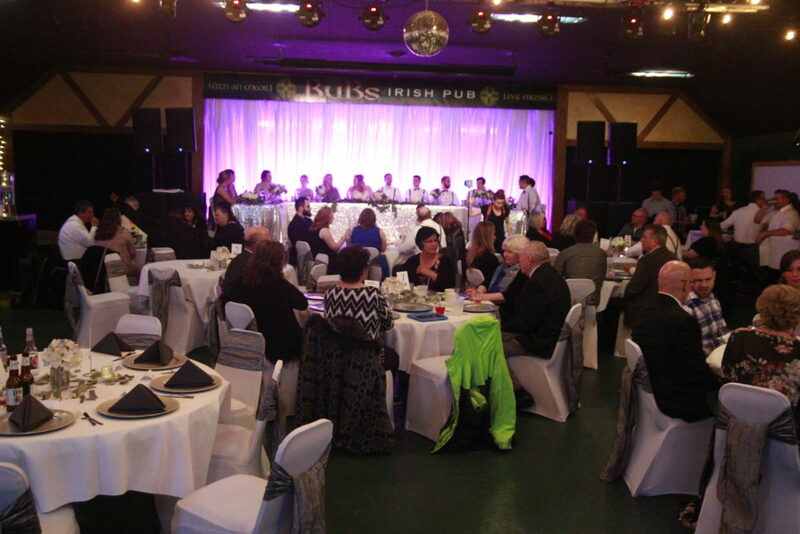 The space is used for everything from a packed band night to a company party with your own band to a fabulous wedding reception. 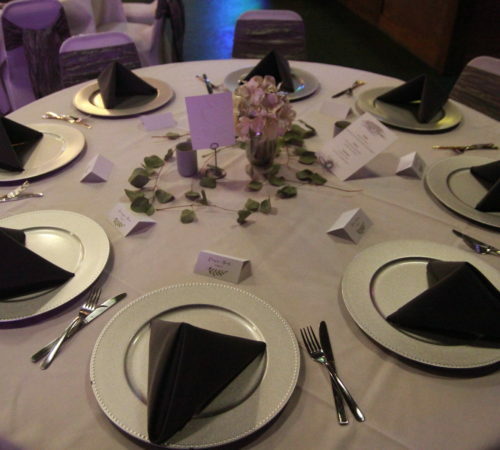 We are extremely flexible. 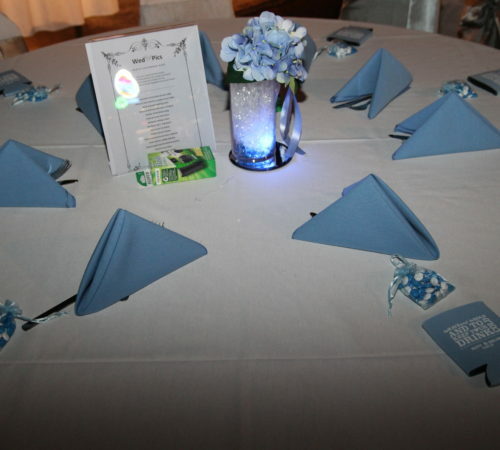 Run your idea by us and we will try to make your event happen. 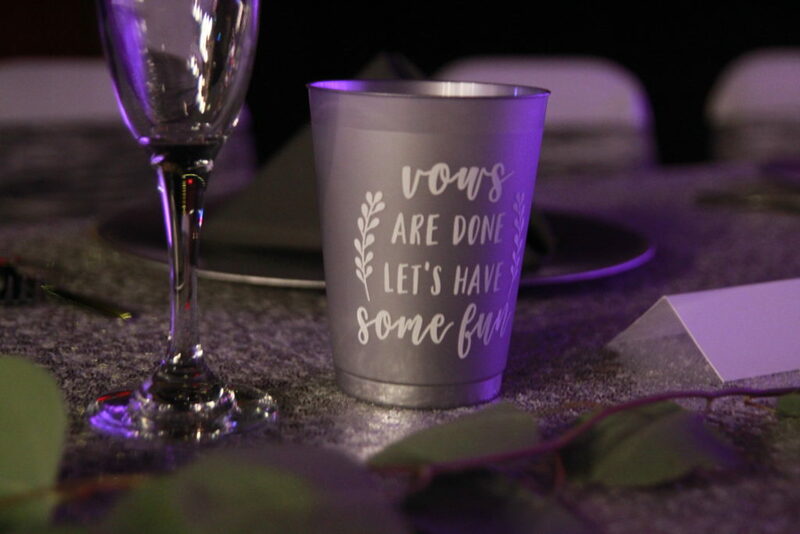 Call for details and pricing.